I must admit I miss doing this type of work. This was absolutely FUN!! 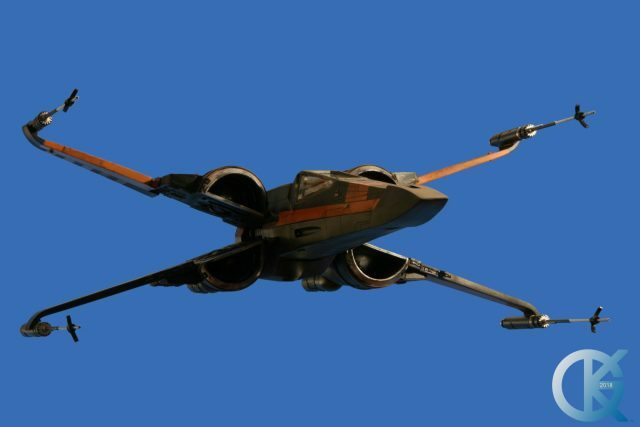 Utilizing a screen capture from the Star Wars film “The Force Awakens”, I also utilized my Blue Screen photos of the Dan Grumeretz build of the 1/24 KORBANTH T-70 X-Wing that the character Poe Dameron flew in that same film. 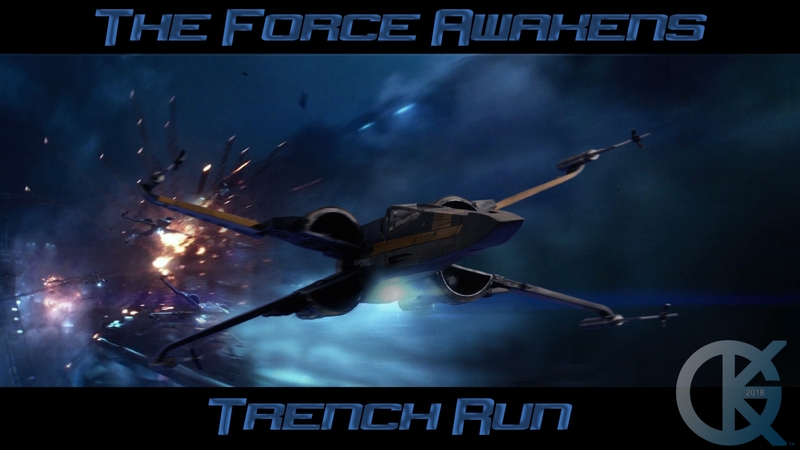 ILM paved the way to do these type of things… and Photoshop is one of the tools that came from their excellence. Below is the Blue Screen Photo I used to re-create this scene.